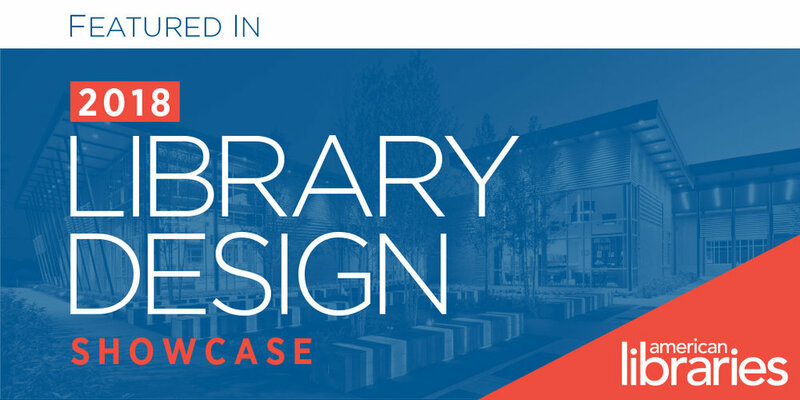 Richland Library St. Andrews was featured in the 2018 Library Design Showcase, American Libraries Magazine’s annual celebration of new and renovated libraries. These shining examples of innovative architectural feats address user needs in unique, interesting and effective ways. Renovations and expansions continued to dominate submissions, showing how communities are finding novel ways to conserve and honor existing spaces while moving them well into the 21st century. View the showcase here.